Our bases are located at Marinas Horta Lajes Do Pico and Velas. Horta is the capital of the municipality of the same name. It is nicknamed The smallest city in the world by its inhabitants. 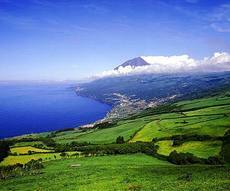 She welcomes the Parliament of the Autonomous Region of the Azores. 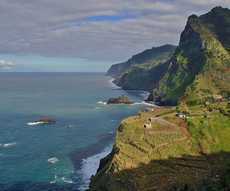 Velas is part of the island of Sao Jorge, which occupies the western part. This is the main port of the island. 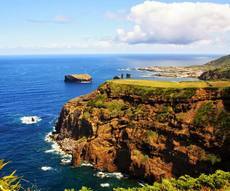 As with other deepwater ports in the Azores it lies at the foot of an ancient volcanic cone. Lajes do Pico was an important base for whaling until 1984. The conversion is done to tourism: diving, whale watching. You can then go to the whales and dolphins in your sea trips. L'accueil et la gentillesse à la base de Terceira ont été excellents. Le bateau était très bien. Super loueur.